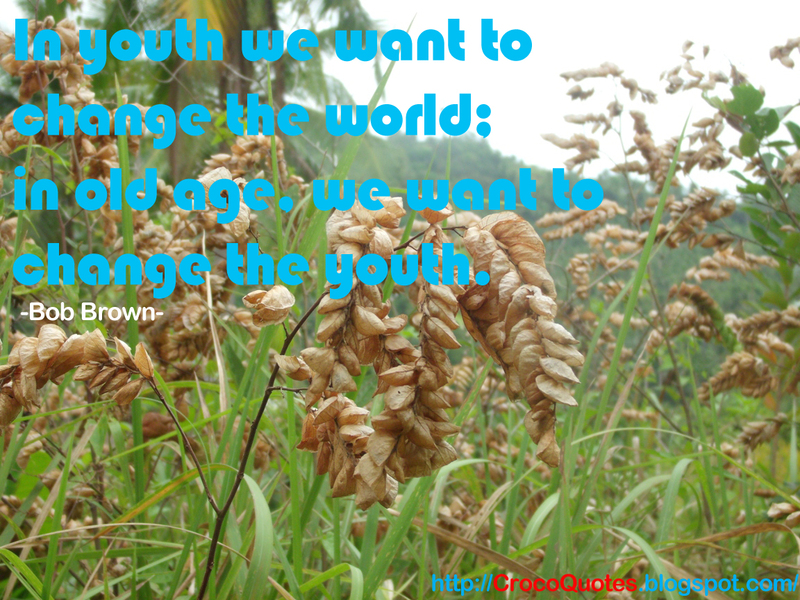 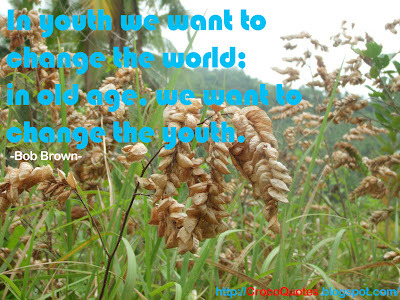 in old age, we want to change the youth. 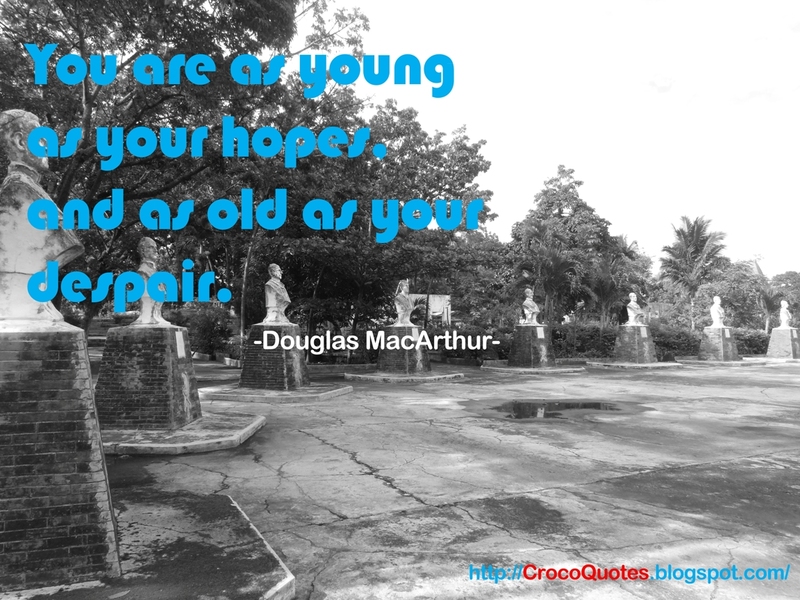 You are young as your hopes, and as old as your despair. 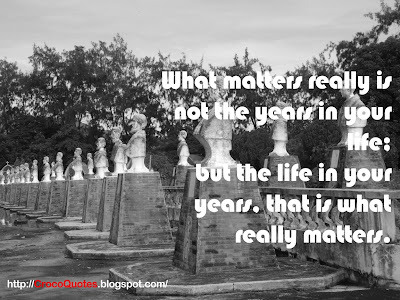 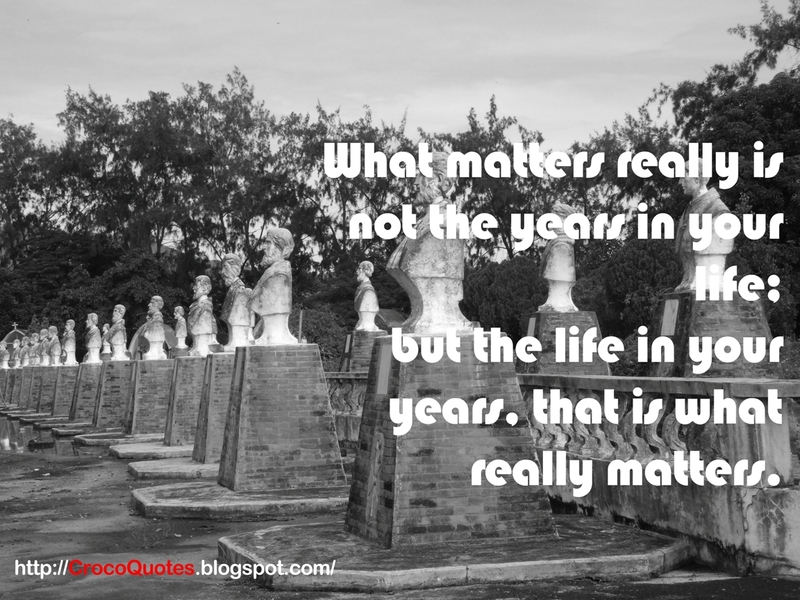 but the life in your years, that is what really matters.